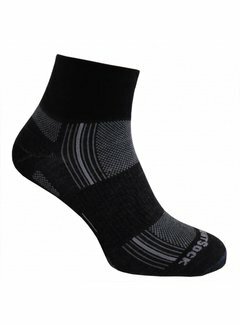 Ideal for: running shoes, leisure shoes, low shoes and light walking shoes. 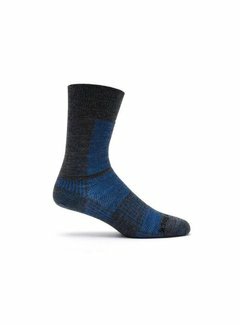 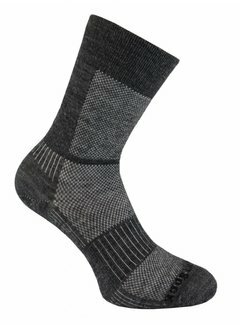 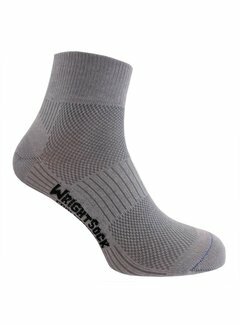 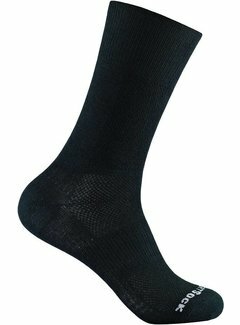 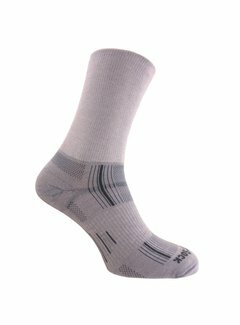 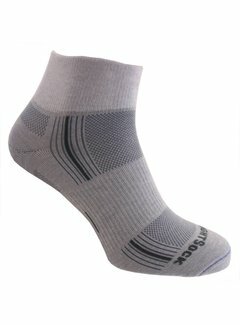 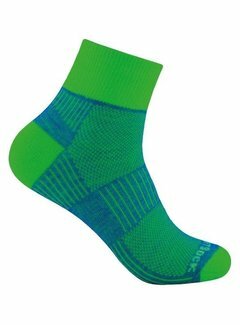 This Wrightsock Coolmesh II Quarter is a thin and light sock with a high breathability. 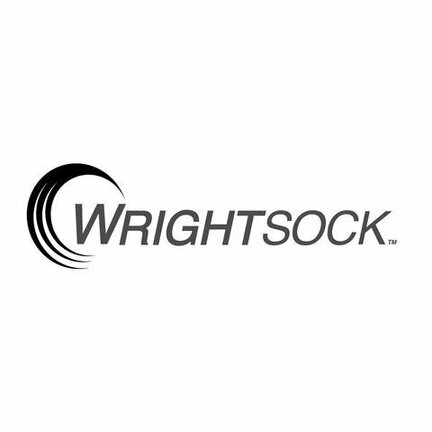 Wrightsock is the answer to blisters. 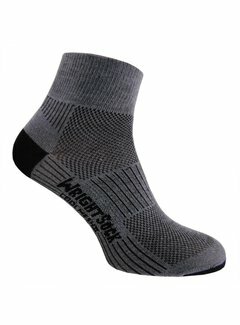 The socks from Wrightsock are distinguished by the double layer design. 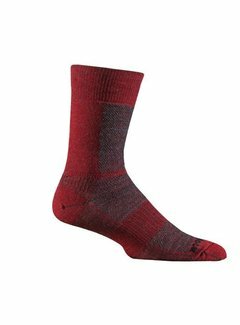 In fact, the sock consists of two socks: an inside and an outside sock. 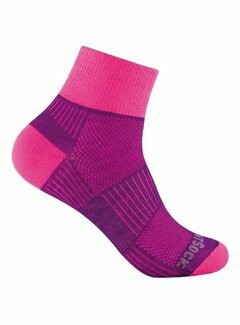 Friction between the layers is absorbed so that the chance of blisters is minimal. 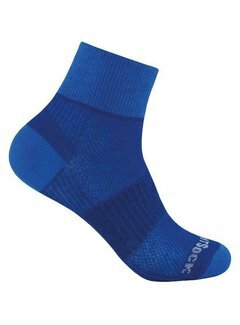 The soft, moisture-wicking inner sock keeps the foot dry and cool while the outer layer provides air permeability and moisture evaporation. 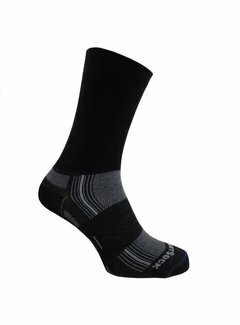 Dry feet are warmer and the skin is stronger.